加拿大税务局为什么要掺和结婚离婚的事,爱城新闻-Edmonton News,埃德蒙顿华人社区-Edmonton China,加拿大,埃德蒙顿,爱德蒙顿,爱民顿,艾德蒙顿,爱城华人,爱民屯,爱明顿,Edmonton,Chinese,Edmonton Chinese - Powered by Discuz! 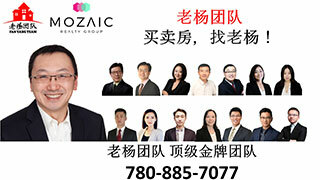 加拿大每个省都有自己的家庭法，比如 Ontario Family Law Act 就只适用于安省。离婚必须参照自己所在省份的法律，按照本省的规定分割财产。涉及孩子监护权抚养权的，可以使用加拿大联邦的Divorce Act. GMT-8, 2019-4-18 16:31 , Processed in 0.106882 second(s), 12 queries , Gzip On, Memcache On.